The V&A will open in 2018. With the opening of the V&A at Dundee’s Waterfront now firmly on the horizon, delegates at the Dundee and Angus Tourism Conference in Carnoustie’s Golf Hotel focused on the area’s ambition to make the most of what was described as a once-in-a-lifetime opportunity to position the east of Scotland as one of the top tourism destinations in the UK. Tourism chiefs also revealed a new weapon in their high technology arsenal aimed at attracting visitors from across the globe — a virtual reality tour of dozens of top Scots destinations, including the historic RRS Discovery. Representatives from more than 100 local businesses participated in the conference, delivered by Dundee City Council, Angus Council, Dundee and Angus Chamber of Commerce and VisitScotland. 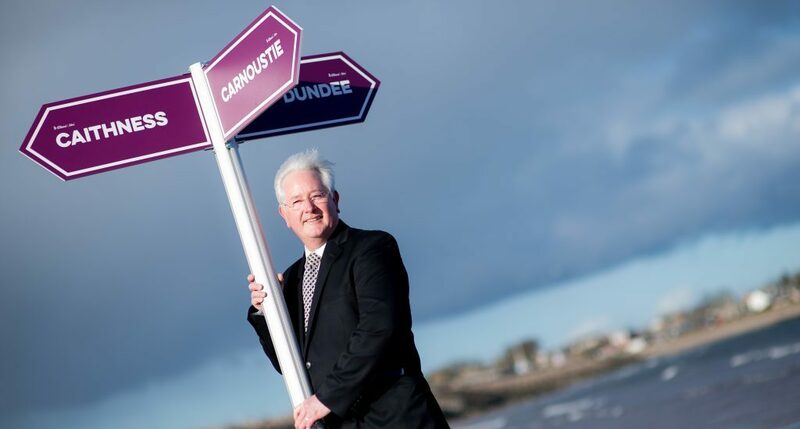 VisitScotland chief executive Malcolm Roughead showcased to delegates the recently launched ScotlandVR app which allows users to take a virtual tour of 26 top attractions nationwide. “ScotlandVR is our first venture into virtual reality as we look at new and creative ways to inspire holidaymakers to our shores,” he said. “The way visitors access information is changing all the time, the Scottish tourism industry needs to embrace new technology, innovation and new ways of working if it wants to compete in a competitive global market. Guest speakers at the event included Tom Campbell, managing director of the North Coast 500 tourism route, who made the near 500-mile round trip from Caithness to Carnoustie to address the conference. Tom Campbell from the North Coast 500. Mr Campbell and Douglas Gibson, project co-ordinator for the Wester Ross Tourism Group revealed how they helped to attract visitors to their businesses following the creation of what has become known as Scotland’s Route 66. “The North Coast 500 is a great example of the might of local tourism when businesses work together to connect with visitors,” said Mr Canpbell. Scottish Government tourism team leader, Fiona Cook also provided an insight into the future of tourism in the region. 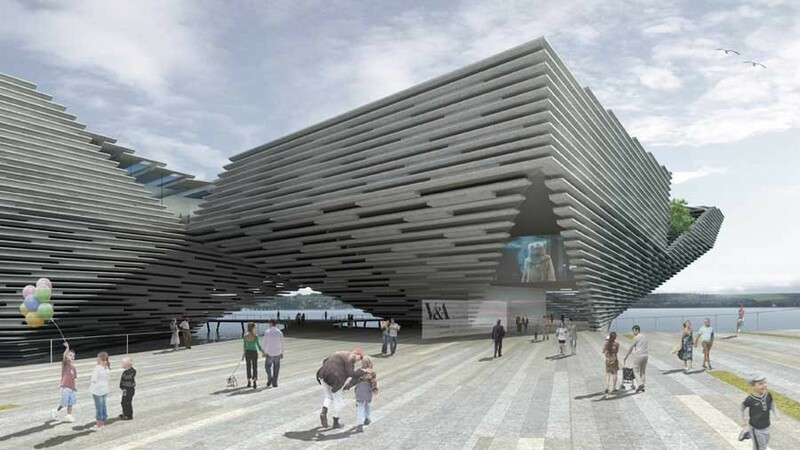 Delegates went on to receive an update on work involving the region’s four local authorities and the V&A with design agency Whitespace to create a proposition to encourage more people to visit the east of Scotland.